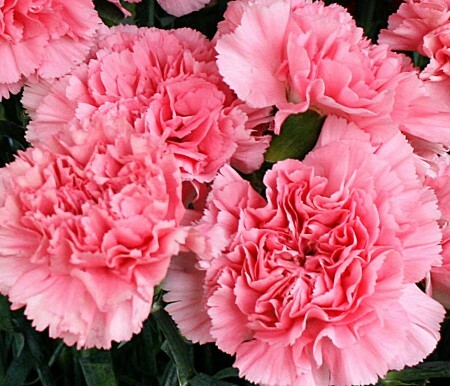 The Carnation is January’s birth flower, a ruffled bloom that represents love, fascination and distinction. Carnations come in many colours with each possessing a unique meaning – pink means affection, white means pure love and yellow means disappointment. Carnations are exotic to Australia but have been grown commercially since 1954. They originated in the Mediterranean where the Greeks and Romans used them as crowning garlands during important ceremonies. Carnations are an edible flower, used for cake decorations and to make the French liquor Chartreuse. Keep Carnations moist but try not to overwater, they can last quite a while, cut or planted.